When most people think about Botox, they think about a procedure that is used to get rid of unwanted wrinkles. What they do not realize is that Botox is a powerful tool for chronic pain control. It is especially beneficial when used on nerve pain and back pain. Multiple studies have shown very clearly that Botox is a versatile and effective treatment. How Does Botox Treat Chronic Pain? The same thing that makes Botox so effective in cosmetic procedures is what makes it effective in treating chronic pain. Botox has the ability to treat a specific and targeted area. This allows physicians who use Botox in their pain management treatment to help their patients live healthier and more comfortable lives. The first thing that physicians must do is identify the starting point from the pain. They may use computer tomography to accomplish this goal. Once the source of the pain is identified, Botox can be injected to relax the offending muscles or muscle groups. 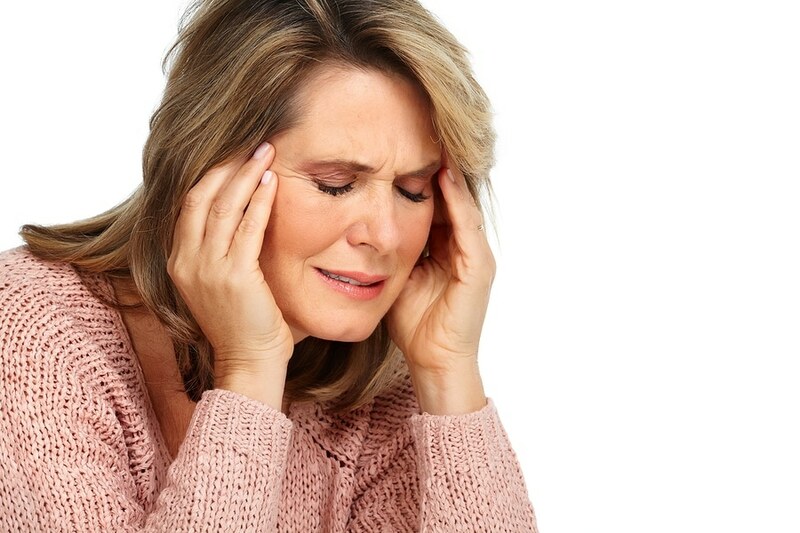 Botox treatments are commonly used to help individuals who are suffering from migraines. One migraine sufferer said that her month featured up to 15 full-blown migraines. She also said that she would have headaches every single day. After using Botox treatments, she has gone three months with one migraine and one tension headache. She is so happy because most days she wakes up feeling great. Are You a Good Candidate for Botox Treatments? Most people are candidates for Botox treatments. This is because the treatment consists of just a few small injections. 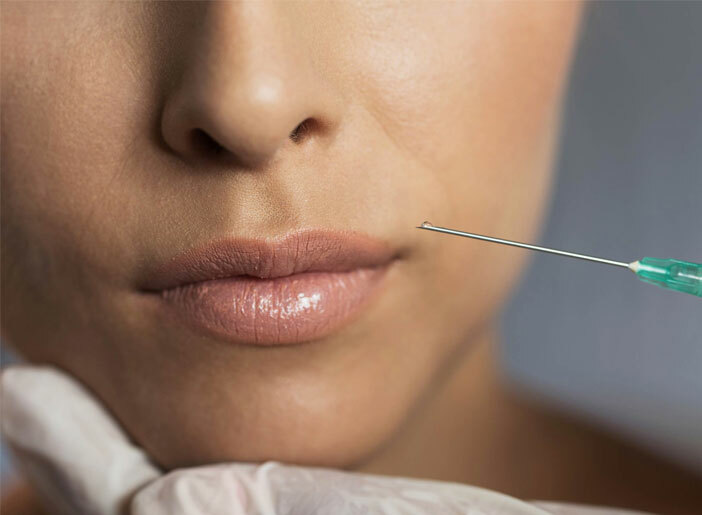 The best way for you to determine if Botox is right for you is to talk to one of our medical professionals. They will assess your case, analyze your nerve, back, or chronic pain, and then determine if Botox can give you the help you need. Yes. The FDA approved the use of Botox more than a decade ago. Since that time millions of individuals have used Botox for cosmetic and medical treatments. As with all medical procedures, there are some risks associated with Botox, and these risks should be considered. Some people are allergic to Botox, and they could suffer a negative allergic reaction. Some will have mild to severe bruising around the injection area. While Botox is designed to work in a specific area, you may notice some unintended effects in nearby muscle groups. There have been some cases of individuals who have experienced muscle weakness or numbness in the area surrounding the injection site. Most of these negative side effects can be avoided by proper training on the part of the physician. Before giving you Botox injections, your physician is going to examine your pain. They going to talk to you about what you want from your treatment, as well as to do an honest evaluation of your risk factors. All of these steps are important when determining if Botox is the right way to address your chronic pain. At our pain management center, our goal is to help you get back to living the quality of life you had before pain was an issue. In order to do that, we need to learn about the pain you are currently experiencing. Something that our years of experience has shown us is that there is no such thing as a one-size-fits-all approach to pain management. This is because your pain and the pain of the person sitting next to you is drastically different. So what you need to eliminate pain is different than what someone else will need. With that in mind, our focus has been creating a comprehensive yet individualized pain management treatment system. The first thing that we want to do when you walk into our clinic is listen. We need to hear from you. Once we understand how pain is affecting your life, we can work with you to help you to either eliminate the pain or manage the pain. One of the worst parts about living with chronic pain is having friends, family, and even some in the medical community doubt that you are experiencing pain. That will never happen with us. When you tell us you are in pain, we believe you and want to help. Our goal is to create a short-term and a long-term pain management system. We want to get you back to living life as soon as possible. But we also want to provide you with permanent treatment options that will allow you to continue to live a high quality of life for years to come. Pain management is a process. We know that together we are going to have some ups and some downs. But something that you can know for sure is that come what may we will never abandon you. We will never give up. As long as you are willing to fight your pain, we will be right by your side to help. Contact us today and let us put our years of experience to work for you.